We live and breathe websites, but most business owners don’t. In fact, most business owners had no idea where to start with claiming their spot on the internet. This is a simplified guide on how websites work. 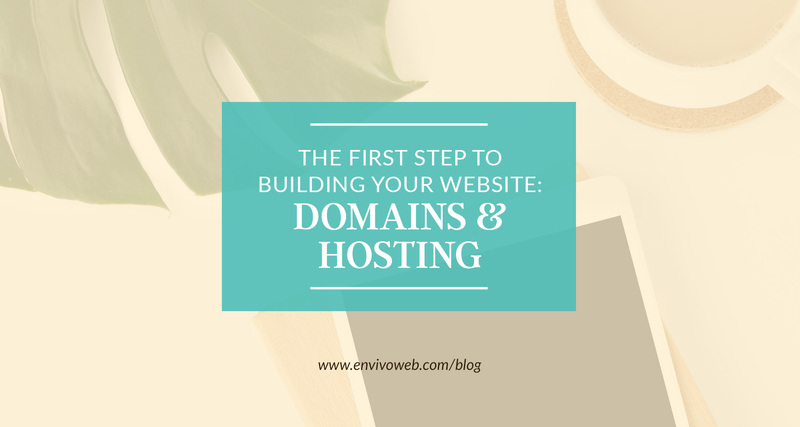 To get started with your very own website, you need three things at: a domain, hosting, and a content management system. Click here to keep reading.